'This is a work of propaganda,' are the first words that acclaimed historian Charles Allen uses to describe Rudyard Kipling's last stories related to his birthplace of India. The stories in question are four short works of fiction written as correspondence between different Indian soldiers and their families as they served on the Western Front of the first World War. These stories were released together as The Eyes of Asia. They were reissued along with an introduction from Allen in November of 2017. Allen offered this description of Kipling's work during our discussion on the latest episode of The One, my weekly podcast on Sikh history, philosophy, and culture. The letters were used as part of a larger effort to pull the United States into the Great War. The heart wrenching stories were imperial propaganda that spoke of the hardships of Indian soldiers mixed with idyllic praise of western society by the foreign fighters. This fact of the work's purpose important to keep in mind while we read these stories as well as Kipling's own nationalism and racism. Succeeding at this, we can see something else in Kipling's work: humanity and sympathy for the young men who traveled across vast oceans to an alien world where death was always imminent. It can't be stressed enough how incredibly hellish the first World War was in comparison to, really, any previous conflict the world had seen. 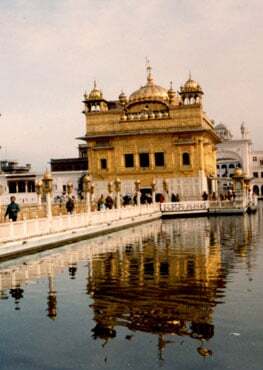 We get glimpses of this through one of the "letters" in particular - that of Jowahir Singh to his brother back in their village near Amritsar. Along with idyllic images of small-town France and Jowahir's "French Mother" who looked after him like her own, we can feel that the soldier has seen things he'd never even imagined. "This war is not a war. It is a world-destroying battle. All that has gone before this war in this world until now has been only boys throwing coloured powder at each other." Jowahir alludes to images of children playing Holi as the level of violence and destruction of all of history's wars in comparison to this one. This war full of "gun[s] that shook mountains" and the destruction of whole cities was something wholly different. 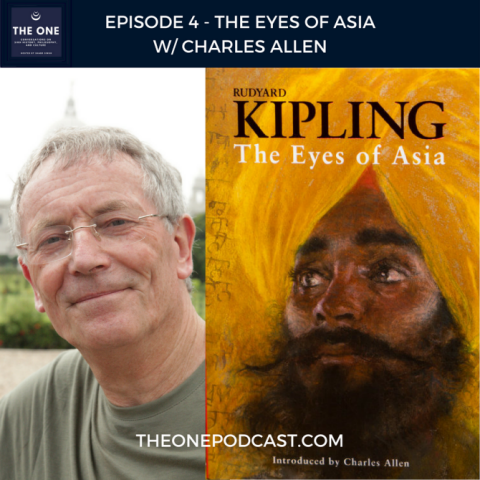 A short work, the new introduction by Charles Allen gives us insight into the creation of the "letters" and the context surrounding Kipling at the time. It's fascinating to think of Kipling reading through piles of soldiers' letters and the insights they must have given. The book gives us a taste of a much bigger story - what compelled these men to serve their imperial masters? And how does it fit into the larger story of the Raj and its subjects? As usual with Kashi House, the book is physically beautiful. 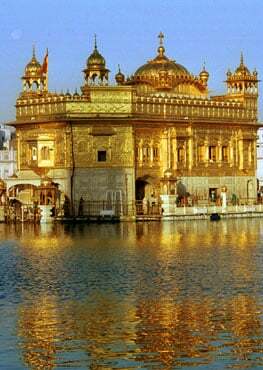 The gleaming eyes of a gold-turbaned Sikh look to an unseen horizon. The 1917 pastel portrait by Lucien Lévy-Dhurmer is overlaid onto the roughly written Punjabi handwriting of a young Sikh girl from an actual letter to her father on the front, which the introduction discusses. Take some time to buy and read this important work as well as listen to mine and Charles Allen's fascinating discussion on Sikhs in the Imperial army and the challenges and contradictions they lived.